Luckily, the hot weather has finally arrived! While this has been long-awaited and allows us a variety of new opportunities, there are, of course, dangers associated with this extreme heat. 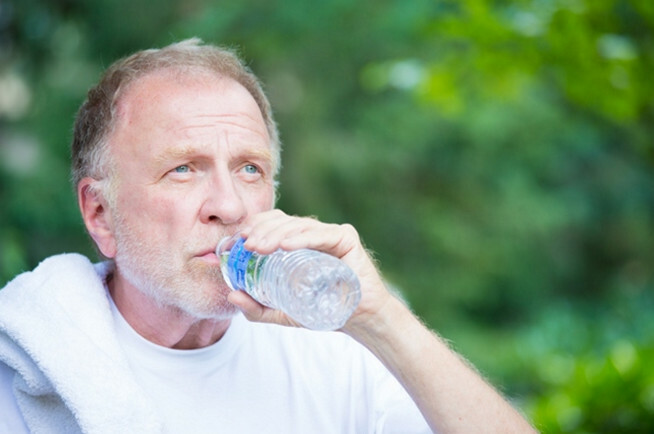 Heat can be dangerous for anyone, but seniors are especially at risk. This website provides several tips about how to enjoy the hot weather.